After a seven month run at the Piccadilly Theatre, Baz Luhrmann’s Strictly Ballroom has announced it will close early on 27 October 2018. Producers have announced that Baz Luhrmann’s Strictly Ballroom will close early on 27 October 2018. Based on the 1992 film of the same name, it tells the story of Scott Hastings, a competition ballroom dancer who goes against the dancing establishment by dancing his own choreography with an unconventional and untried dance partner. The show was previewed at the West Yorkshire Playhouse then re-worked before it’s run at London’s Piccadilly Theatre where it was Directed and Choreographed by Drew McOnie. 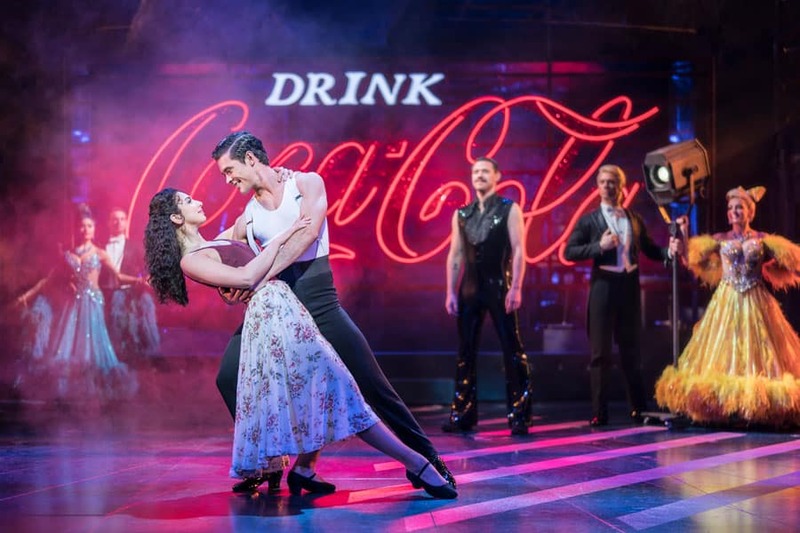 In a statement, producers said: “Strictly Ballroom will play its final performance on Saturday 27 October, at the end of what will have been a seven-month run. We are immensely proud of the production, led by our hugely talented cast and creative team, and have been thrilled by the standing ovations that audiences have responded with night after night. BritishTheatre.com has a special offer on tickets for Strictly Ballroom where you can save up to 40% if you book before 14 September 2018.